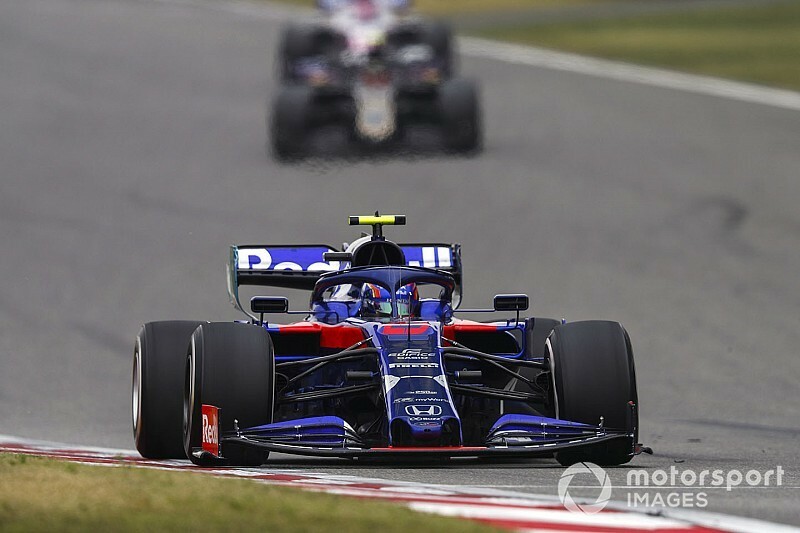 Toro Rosso Formula 1 team boss Franz Tost told Alexander Albon to be "very aggressive" in the Chinese Grand Prix, in which the rookie drove a "perfect race" en route to 10th. Albon was required to make a pitlane start after a huge crash on Saturday morning forced the team to build up the spare chassis. Rather than go for a conservative strategy and long opening stint, STR gave Albon a set of new soft tyres for the start. He managed to do 19 laps before switching to the hard tyre for the run to the flag, subsequently staying ahead of drivers who stopped twice. It was his second consecutive top-10 finish, and earned him the ‘Driver of the Day’ award, voted on by F1 fans. 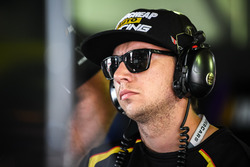 “Alex did another fantastic race, and scored a point for a second time,” Tost told Motorsport.com. “I’m really happy with his performance and how he drove this race. It was a perfect race, without any incidents, and also his overtaking manoeuvres during the race were very good. Tost: Albon will become a "very successful F1 driver"
Tost said there was no point in Albon waiting for the race to come to him from a pitlane start. “I said to him, 'be very aggressive'. Starting from the pitlane, what do you want to do? The strategy was to start with the soft tyre, to be aggressive, and to overtake. “We had two possibilities from the strategy side. Originally we planned a two-stop strategy with him, but the soft tyre worked quite well, and therefore we changed to a one stop. 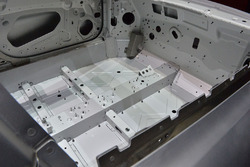 “Of course we had a lot of work to build up the car, because the monocoque was damaged we had to change everything. So it’s also a good point for the team, for the mechanics, because they worked very hard to prepare everything in the best possible way. Along with a new chassis and gearbox, Albon took a fresh power unit for the race, without any extra penalty, as he was already in the pitlane. Honda has sent the PU from the crash back to Japan for analysis, along with the engine that came out of Daniil Kvyat’s car on Friday after the Russian had some issues. Tost is confident that there is more to come from the STR14, especially in qualifying. “I think we have a competitive package. We were in the points in all three races, and we get it together in qualifying we can be in better positions than ninth and 10th.